As you probably know, I used to write a lot of books for other people before you so kindly allowed me to write them just for you. The Olsen Twins, Transformers, Noddy, Dr Seuss, Batman, Girls Aloud – I’ve worked with the best. But these days, I just don’t have the time for a lot of those projects which means I pick wisely. And the wisest choice of all was the THIS. 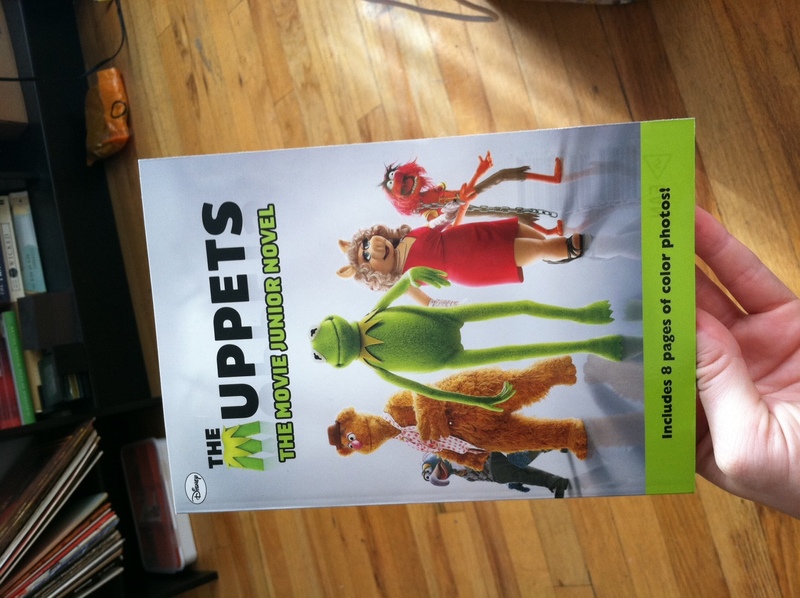 It’s a novelisation of Jason Segel’s awesome script and you know, when Kermit comes calling, you don’t say no.